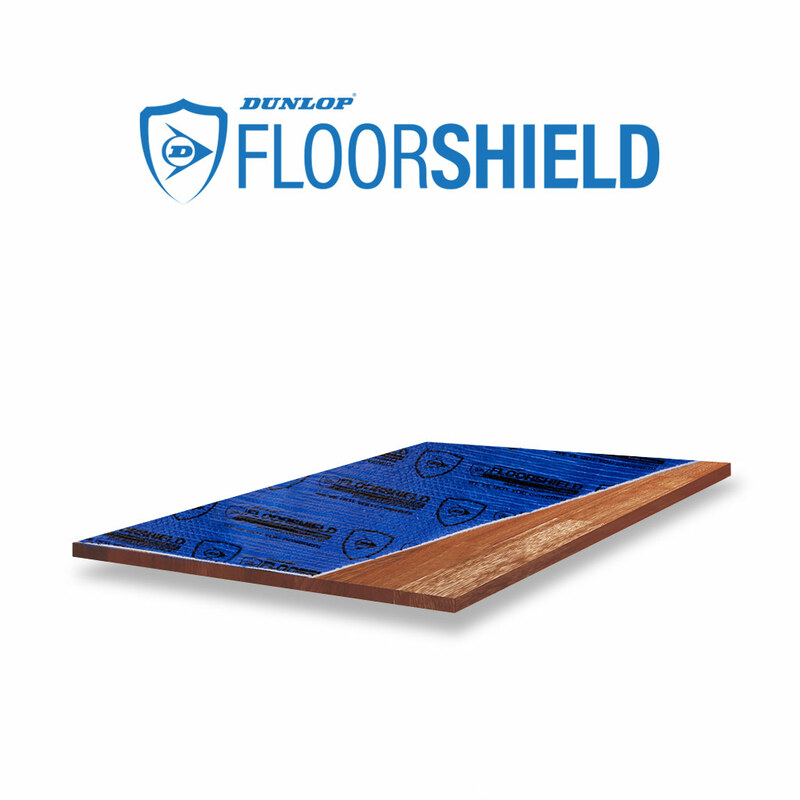 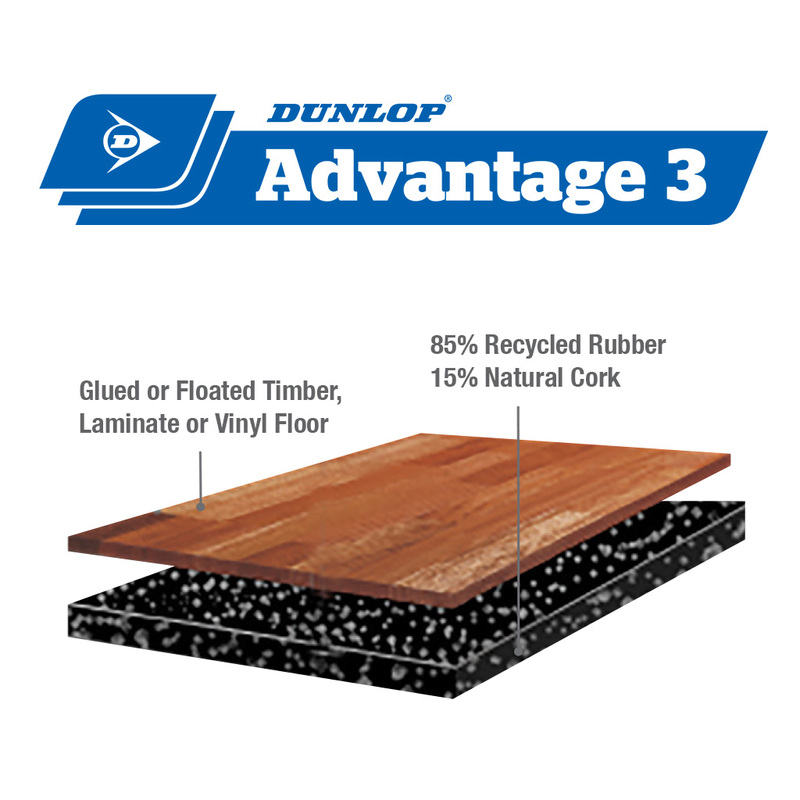 Dunlop Thermacoustic is a hard flooring underlay specially designed to offer an increased reduction in sound transfer whilst also providing added moisture and thermal protection. 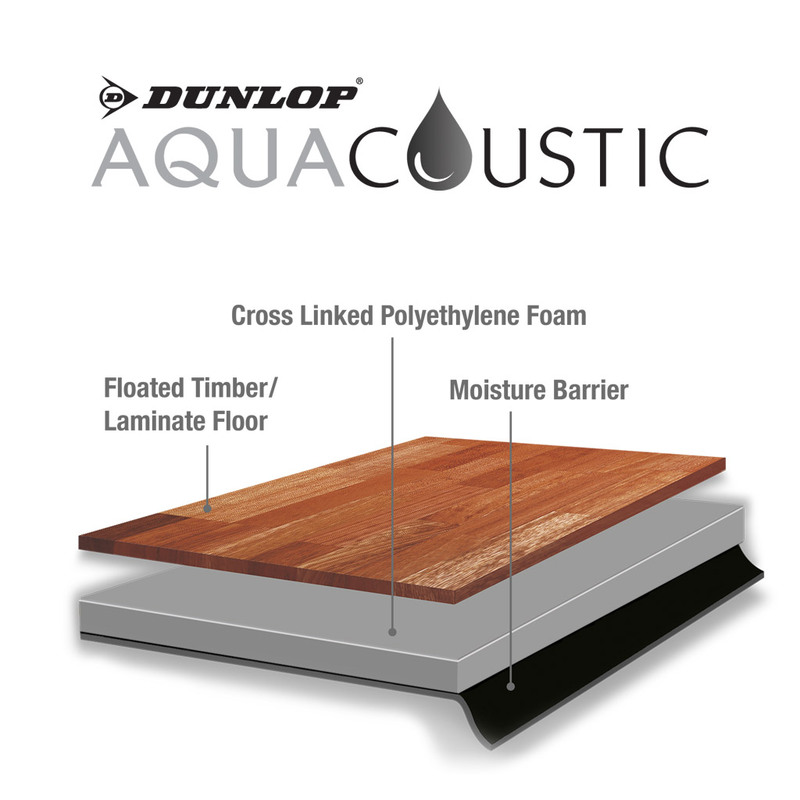 Dunlop Thermacoustic has been tested by the CSIRO to determine its acoustic performance and compliance with the standard set by the National Construction Code (NCC), which it exceeds. 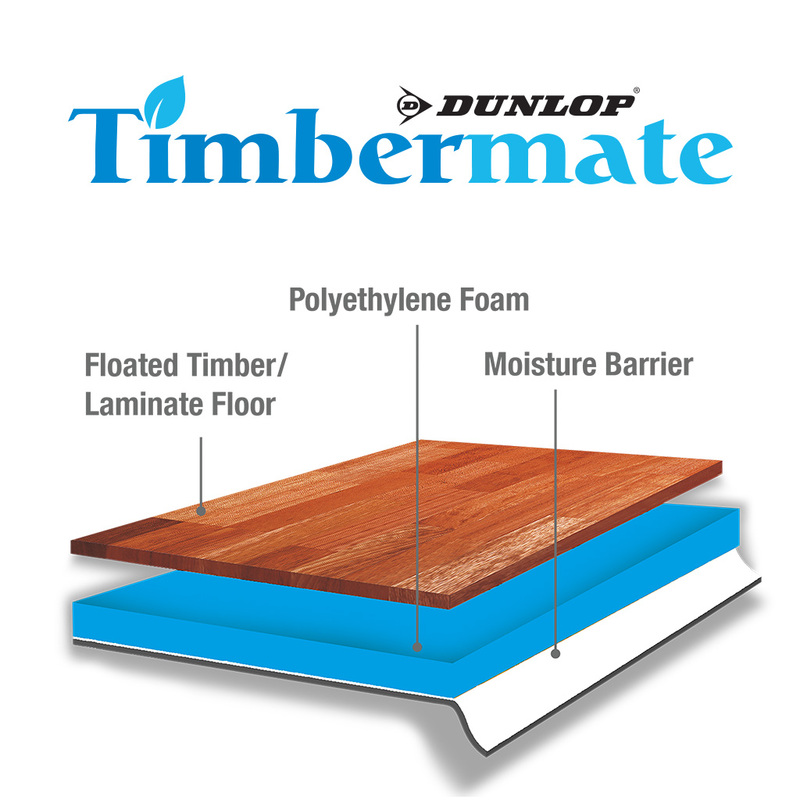 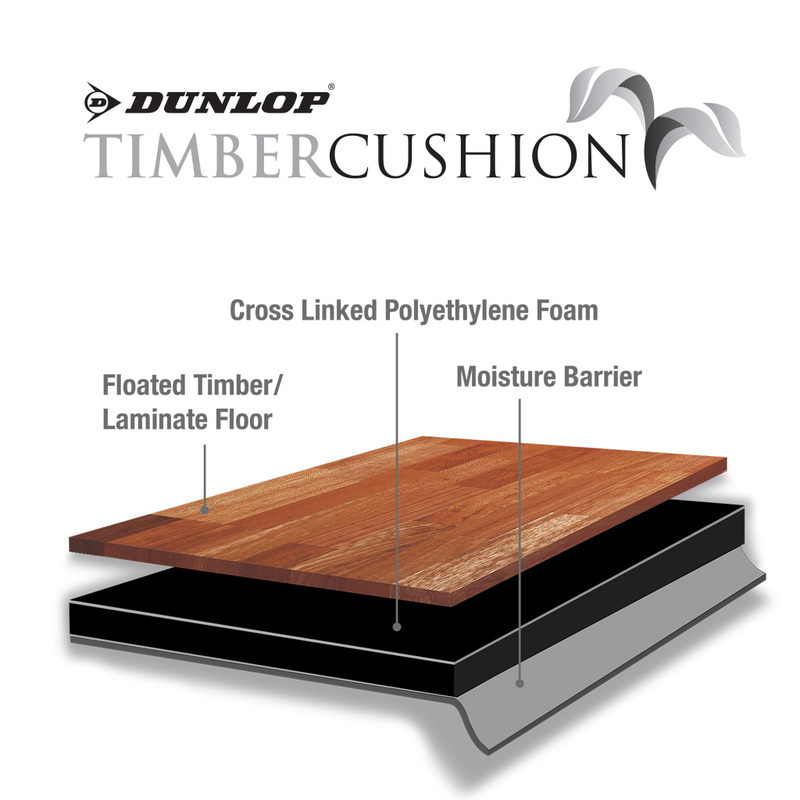 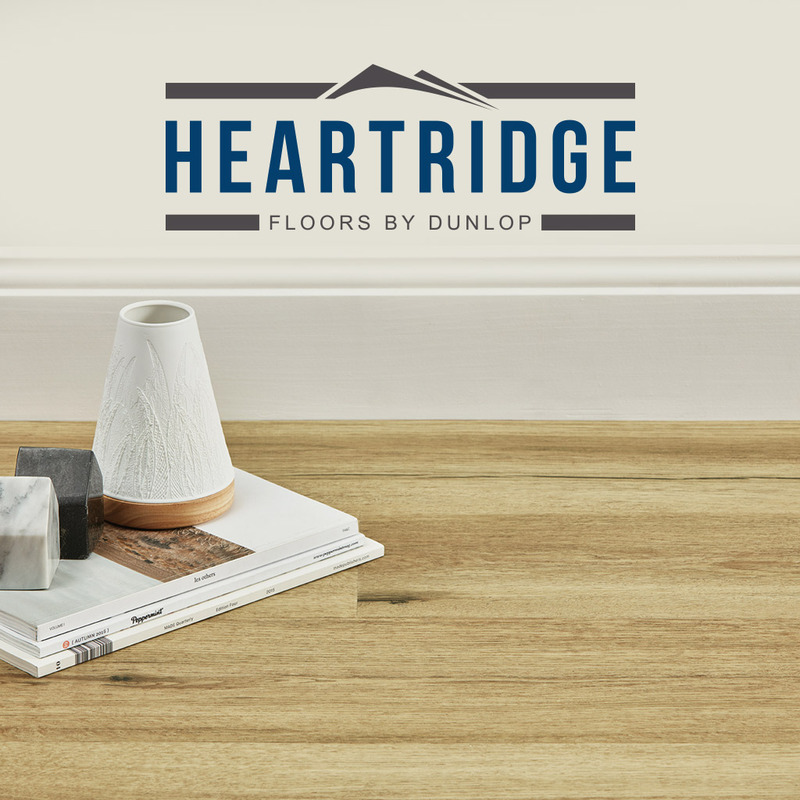 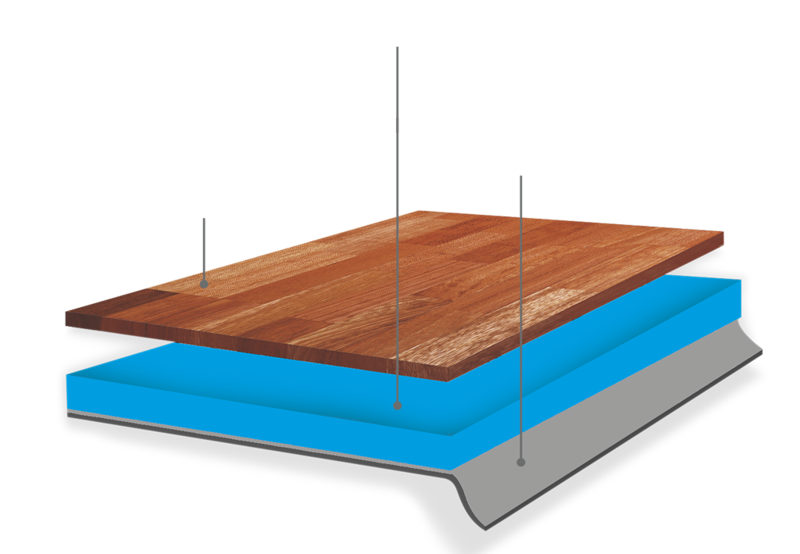 Dunlop Thermacoustic is recommended for use with most common laminate and engineered timber floating floors where superior acoustic, moisture and thermal protection is required.